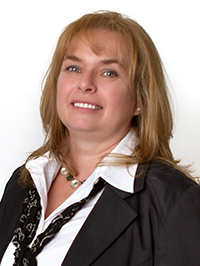 Debra re-joined our firm in early 2006. She has her Bachelors degree in Accounting. After passing the CPA exam in 1993, Debra left BAS to pursue other ventures. After 13 years in the public sector, Debra has chosen to stop the travel and settle down into our local firm. Her experience is a welcome asset to the firm.